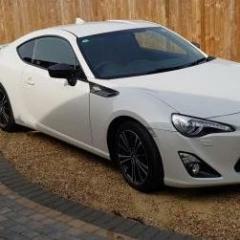 Please only post cars for sale here. 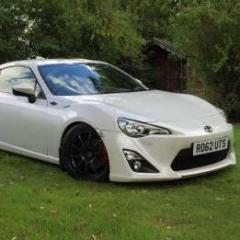 Please Lock as car is no longer in this state. 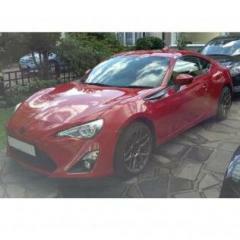 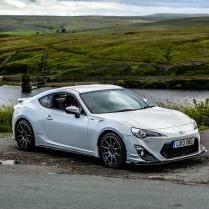 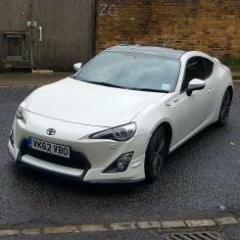 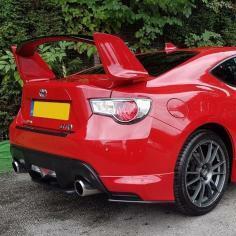 For Sale: 2013 GT86 Stage 2 TD Turbo.